Marvel Studios is going to release the Hindi version of hit film Avengers: Infinity War in India again. The studio is set to re-release the film on October 2. “The record-breaking success of ‘Avengers: Infinity War’ was historic. 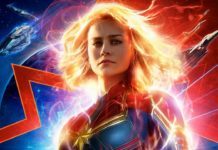 The response from Indian fans has been extremely overwhelming and seeing the ever-increasing following for the Hindi version we have decided to re-release just the Hindi version on demand from our English fans to enjoy the extended long weekend on October 2,” said Bikram Duggal- Head of Studio Entertainment, Disney India, in a statement. .Avengers: Infinity War brings together 22 superheroes to fight one supervillain Thanos. 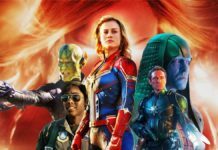 Anthony and Joe Russo have brought the story alive on the big screen with actors like Robert Downey Jr, Mark Ruffalo, Benedict Cumberbatch and Scarlett Johansson. The film also features Chris Evans, Chris Hemsworth, Chadwick Boseman and Tom Holland. 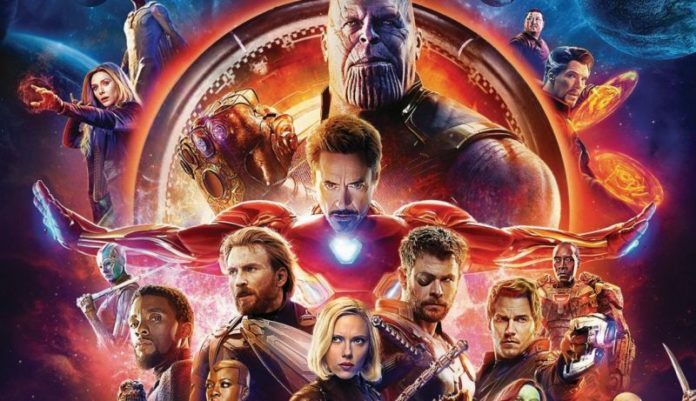 The 19th film in MCU (Marvel Cinematic Universe), Avengers: Infinity War is a unique one in the superhero genre as none of the heroes saves the day despite their cool gadgets and powers.The Disney-Marvel film released in India on April 27, and got a flying start by recording a gross box office collection of Rs 120.9 crore in its opening weekend.